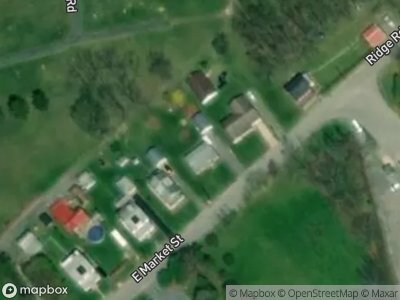 Buy foreclosure homes for sale in Middleburg, PA, right now on Foreclosure.com for up to 75% off market value. 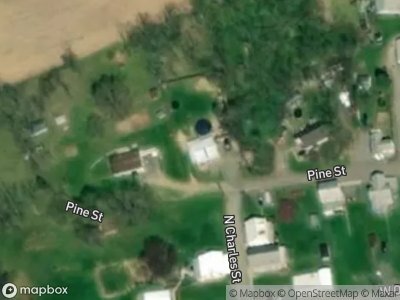 We currently have 2 of the hottest foreclosure deals in Middleburg, PA, of all prices, sizes and types, including bank-owned, government (Fannie Mae, Freddie Mac, HUD, etc.) and many others. Learn how to buy foreclosed homes in Middleburg, PA, with no money down and gain exclusive access to hidden distressed real estate listings in Middleburg, PA, 10 to 180 days before they hit the mass market. Be first with Foreclosure.com — find free foreclosure listings in Middleburg, PA, before anyone else. Native Americans had lived in the region for centuries. White settlers are recorded living in the area in 1755. Middleburg was originally named Swinefordstown (Swinefordstettle in the Pennsylvania Dutch dialect) after John Albright Swineford who ran a tavern here in 1787. He was also the owner of land located on the north bank of the Middle Creek on which engineer Frederick Evans laid out the town in 1800. This town became known as Middleburgh circa 1825, and was incorporated as a borough in 1864. A portion of the site that Middleburg occupies was the location of the Stump's Run Massacre in January 1768. Stump's Run is located to the west of the Glendale Cemetery and is also near the Snyder County Historical Society. In this incident, two colonists named Frederick Stump and John Ironcutter were found to be responsible for the deaths of four Native American men, three Native American women, and three children over a two-day period. There are currently 2 red-hot tax lien listings in Middleburg, PA.